In browsing the holiday collections over the weekend, I stopped dead in my tracks at the sight of the Dior Holiday Collection. 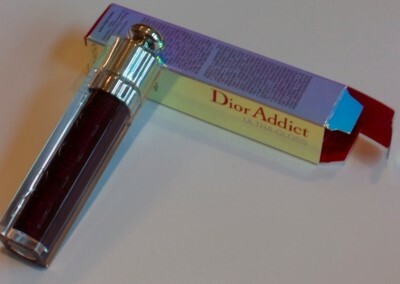 There was one item I knew I had to have immediately…Dior Addict Ultra Gloss in Black-Tie Plum 982. Dior Addict Ultra Gloss in Black-Tie Plum 982 is richly pigmented, applies smoothly with the brush applicator and wears like a dream. It’s not sticky and the burgundy-plum color (the picture from my photo looks a little dark) is right on trend. 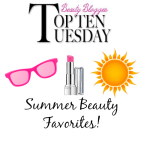 The reason it feels so good on your lips is the formula, which contains hyaluronic spheres to hold moisture in. Add in the micropearls that reflect light and you’ve got major lipitude happening! 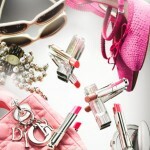 From wearing it daily, I’ve also noticed that the color is long-lasting on your lips. Dior Addict Ultra Gloss in Black-Tie Plum 982 retails at $ 26.50 and is available at Dior Beauty Counters nationwide and at online retailers including Nordstrom.com and Sephora.com . 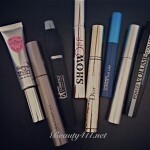 Beauty Buzz: 8 of the latest Mascaras to try now!